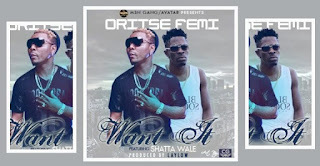 Want It ft. Shatta Wale & Cynthia Morgan is a song released by MSN Gang artiste, Oritse Femi, on his studio album tagged, MSN (Money Stops Nonsense). 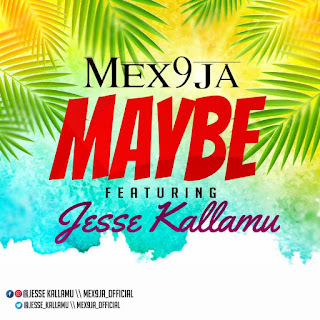 Want It ft. Shatta Wale & Cynthia Morgan is the 9th track on the album, MSN (Money Stops Nonsense). Listen to Want It ft. Shatta Wale & Cynthia Morgan below. 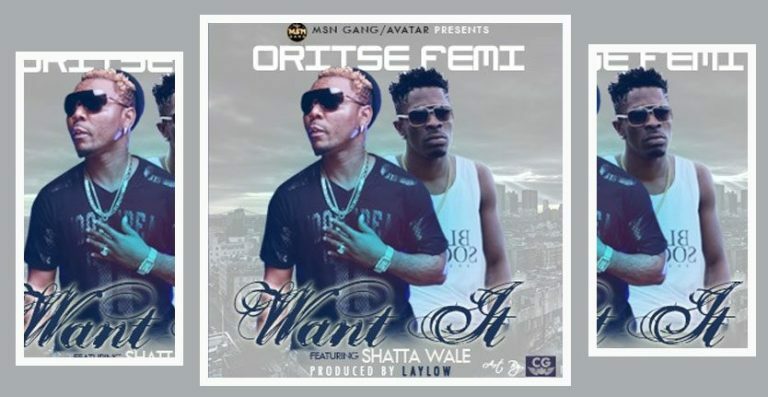 There has been no response to "Oritse Femi – Want It Ft. Shatta Wale X Cynthia Morgan "